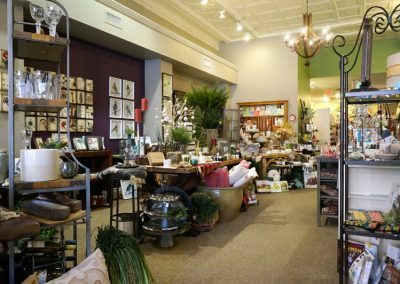 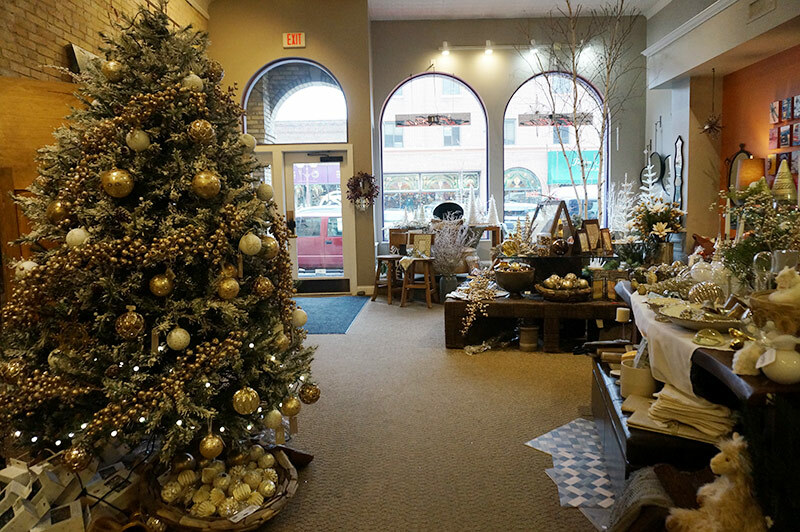 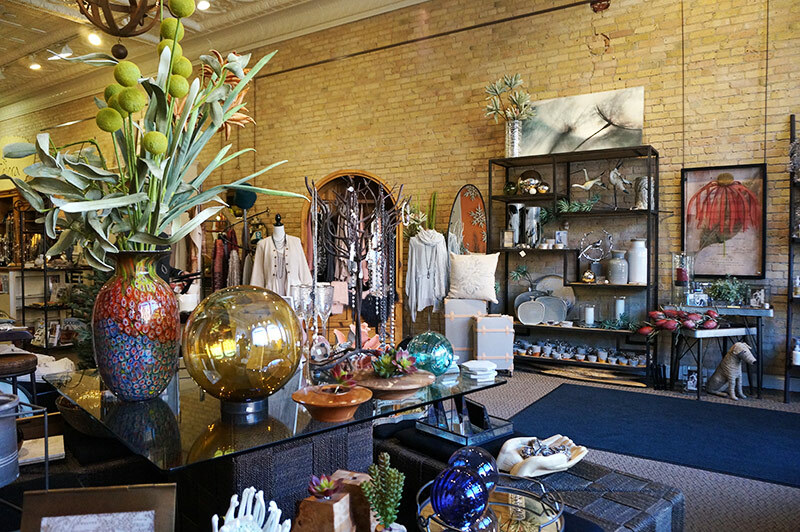 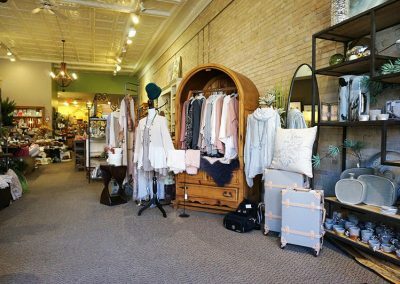 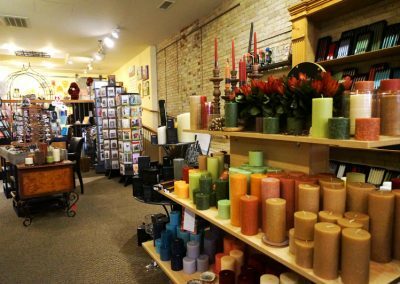 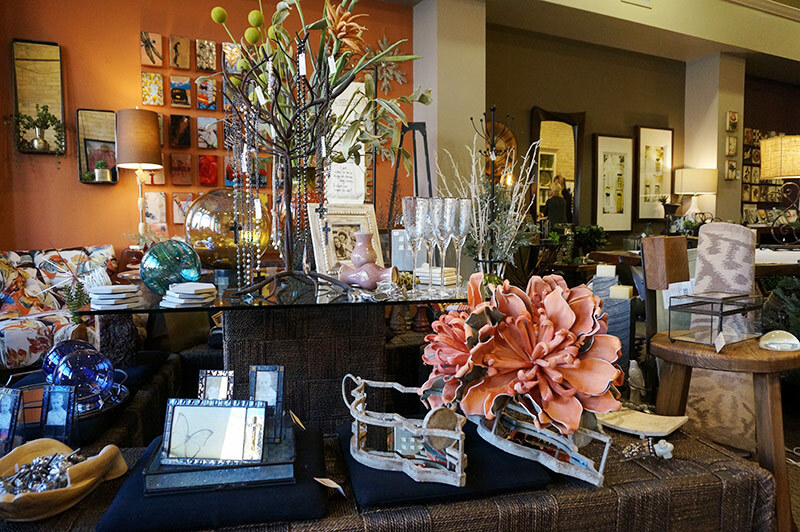 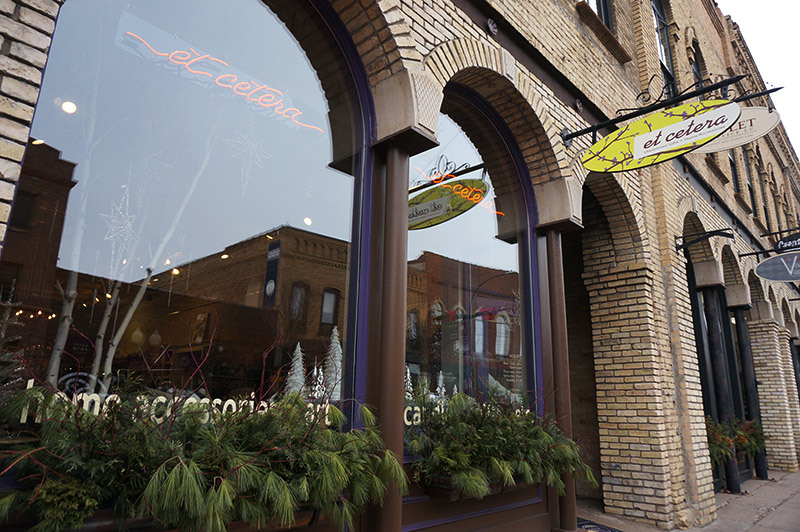 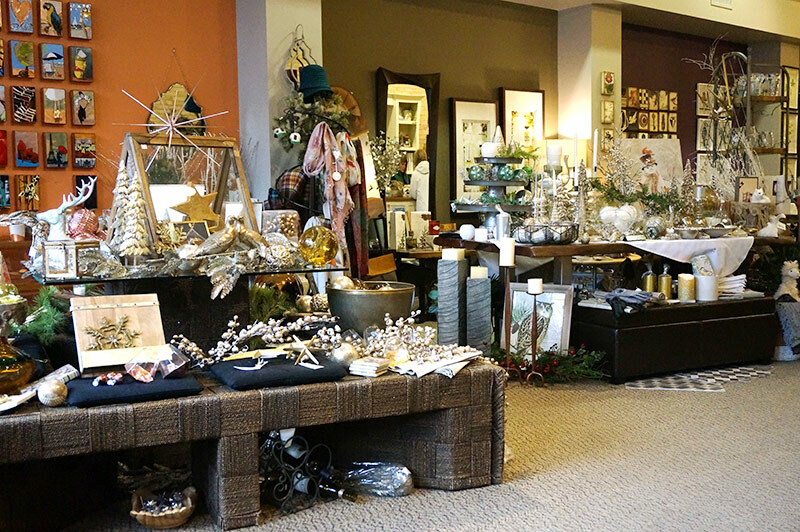 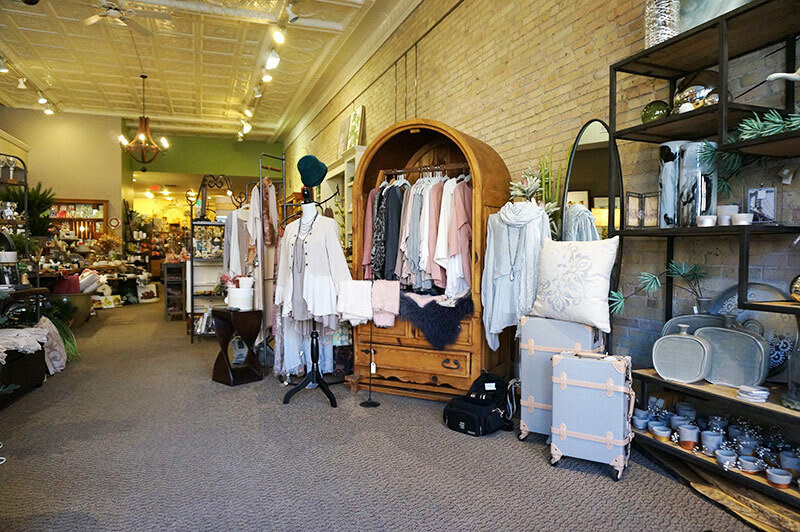 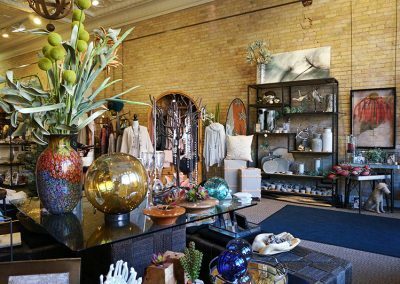 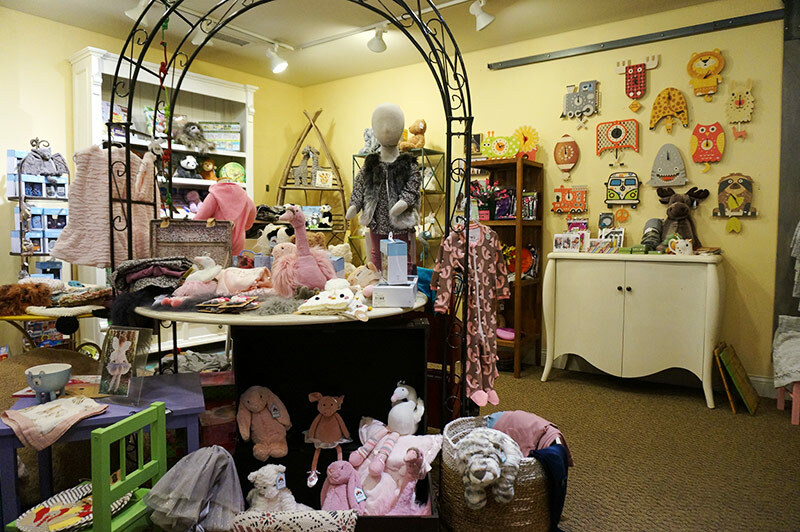 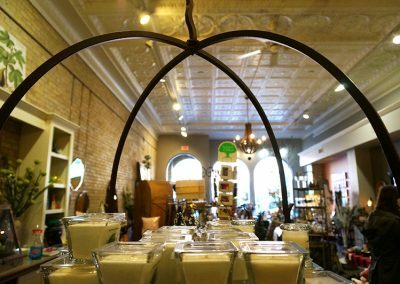 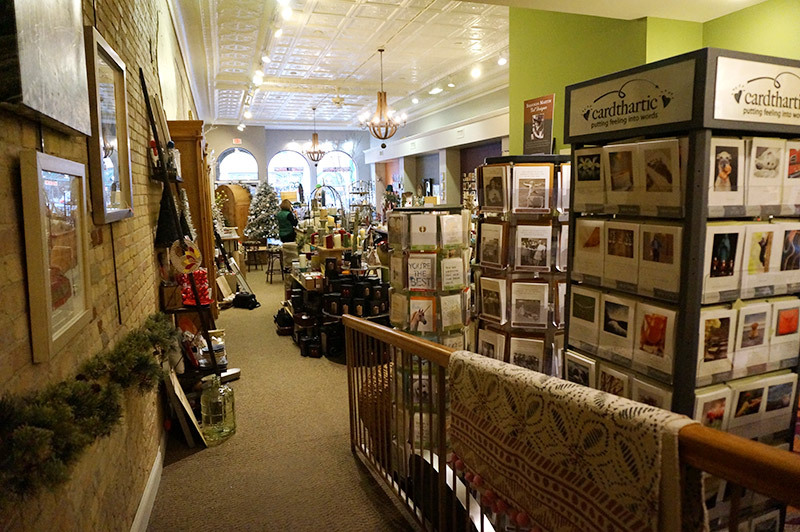 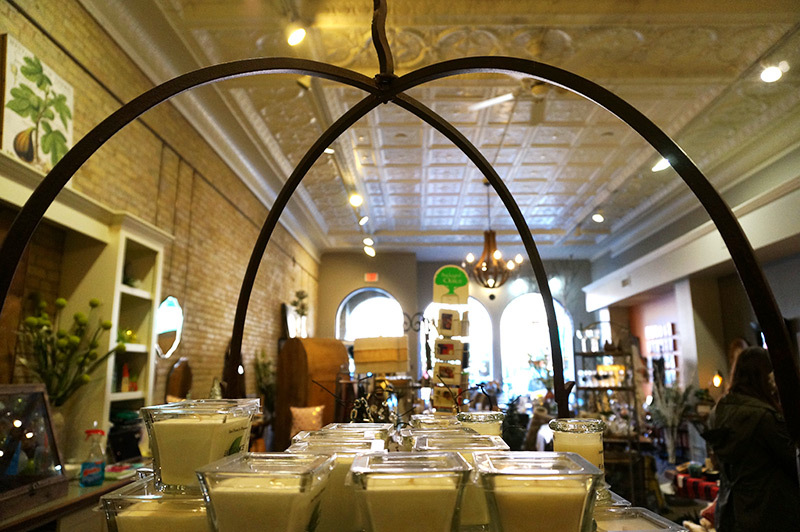 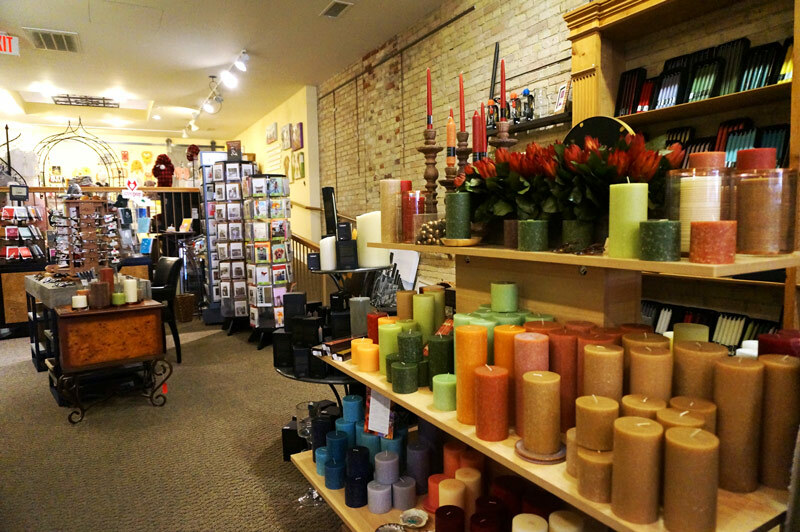 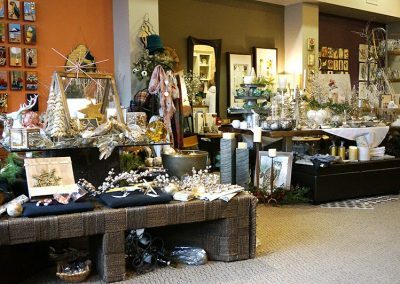 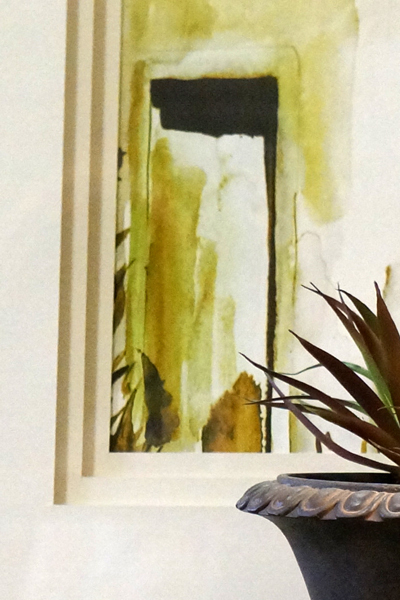 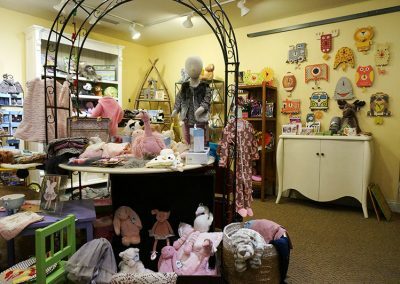 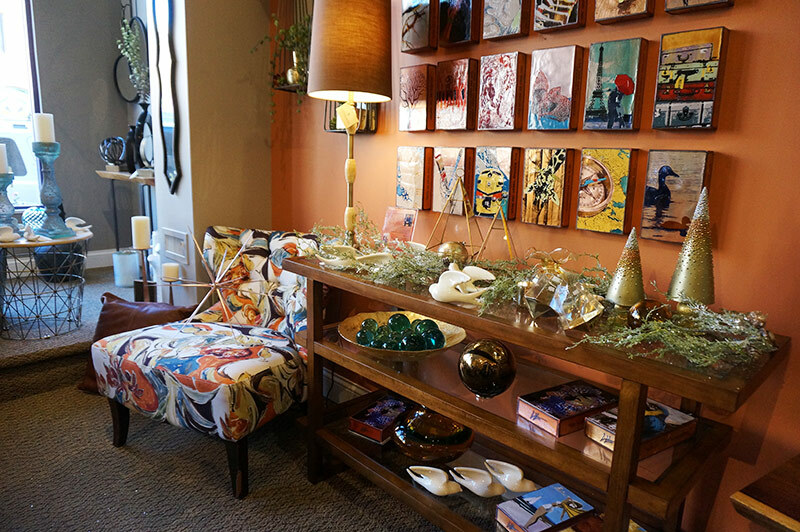 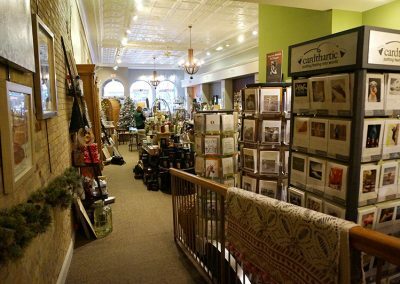 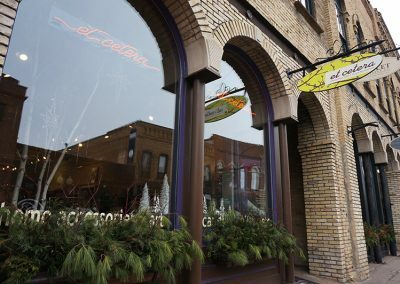 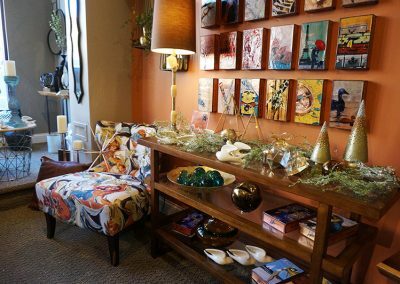 Twenty one years ago Kathy Newman turned her love of design and knack for decorating into a dream come true when she opened Et Cetera home decor and gift boutique in historic downtown Hudson, Wis.
She is always on the lookout for the uncommon, something customers aren’t likely to find in a lot of other stores. 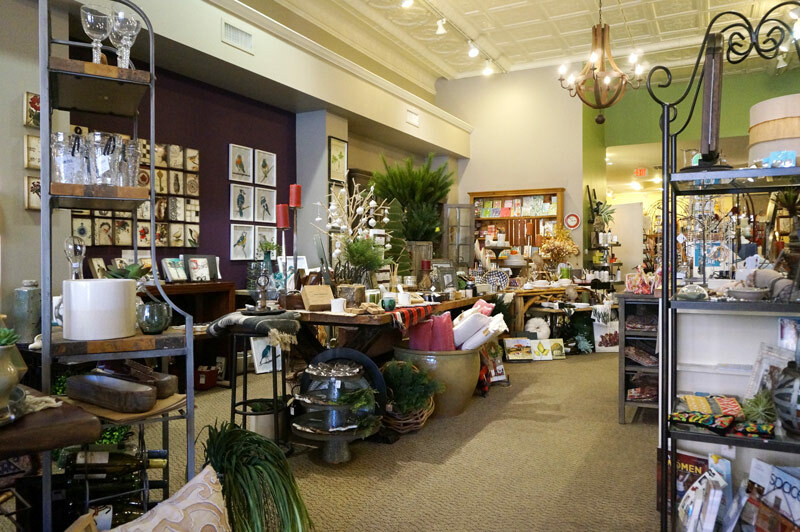 Newman and her team go to market every year to find new introductions to share in the store. 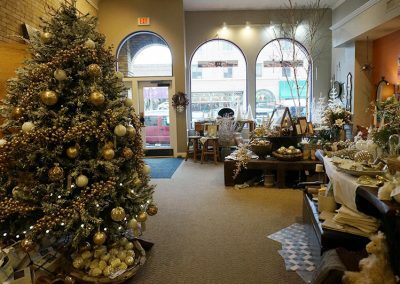 An active member of the Hudson Independent Business Association (HIBA) and Hudson Chamber of Commerce, Newman has also shared her design talents with the annual “Hudson Christmas Tour of Homes” since the event began in 1997.